You can see a lot, but everyone understands perfectly well that the image and picture affect a lot. The textures of ModernHD PE for the Minecraft PE is a best example of how beautifully the world can be transformed. 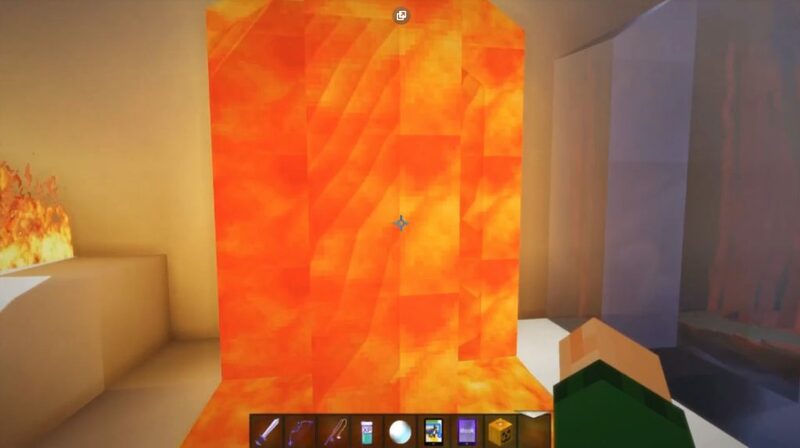 It seems that the resolution of the MCPE did not come out the highest, but the details and elaboration are really impressive. 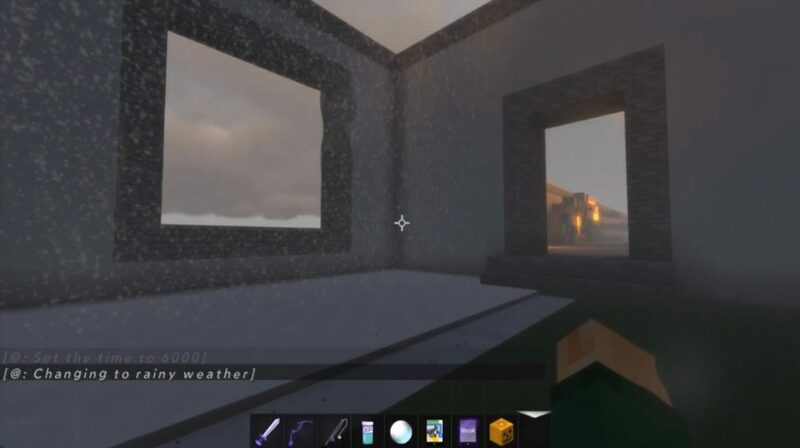 It’s for the sake of ensuring that you have experienced yourself what a nice picture is, you should download the ModernHD PE textures, which are really capable of conquering. 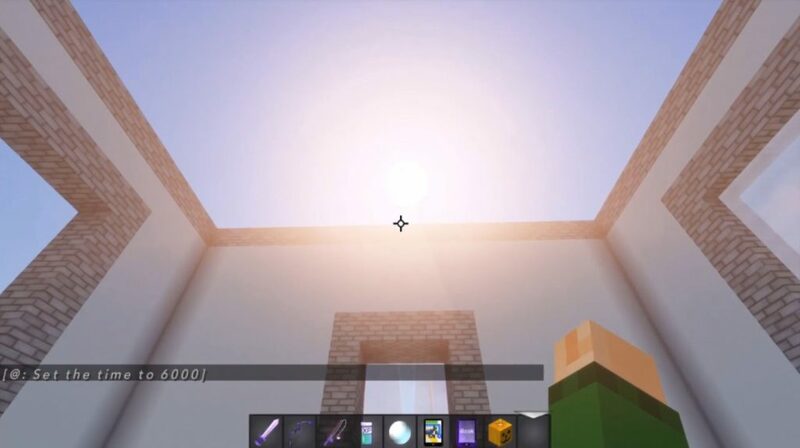 In general, you yourself have perfectly seen that the Minecraft PE is now just a huge selection of texture packages. But for some reason you are again in search. Perhaps, right now you will find something that is ideal for you. Will only install the package!